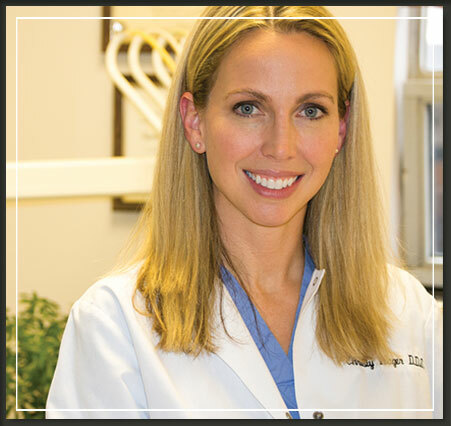 Dr. Hager is a graduate of the University of Missouri Kansas City, School of Dentistry, where she received first-rate training in all aspects of general dentistry. Dr. Hager then attended a one year intensive General Practice Residency at Truman Medical Center. She received her undergraduate degrees in Biochemistry and Nutritional Science at the University of Missouri –Columbia. Dr. Hager is dedicated to lifelong learning through univeristy classes and continuing education courses. Dr. Hager is licensed in General Dentistry by the Missouri Dental Board and is a member of the American Dental Association, Missouri Dental Association, and Greater St. Louis Dental Association. She is also an active member of the Academy of Nutrition and Dietetics. Dr. Hager is committed to the Missouri Dental Well Being Foundation as a Board Member to promote healthy healthcare providers.